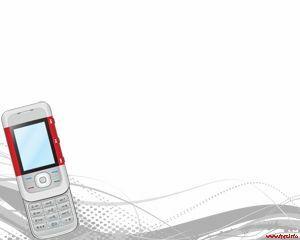 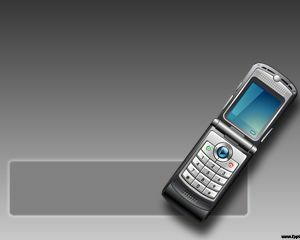 Mobile phone technology is making progess every passing day. 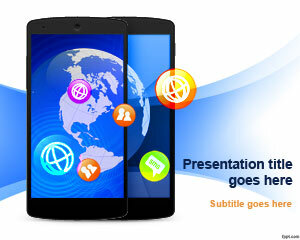 Android phones have given a new realm to the field of information technology. 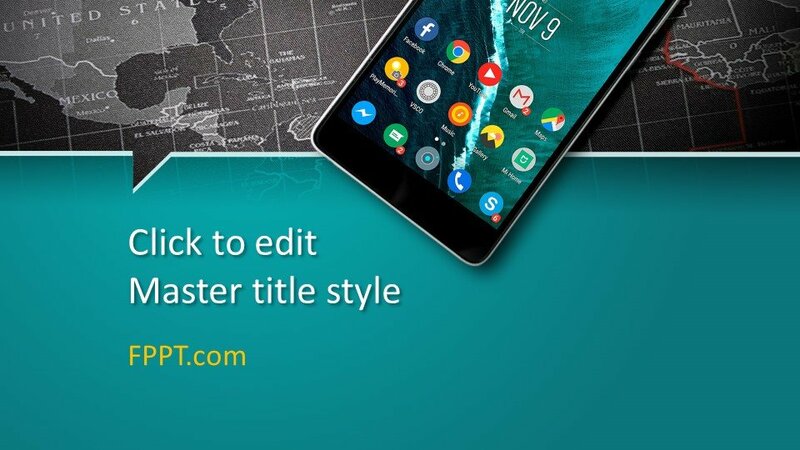 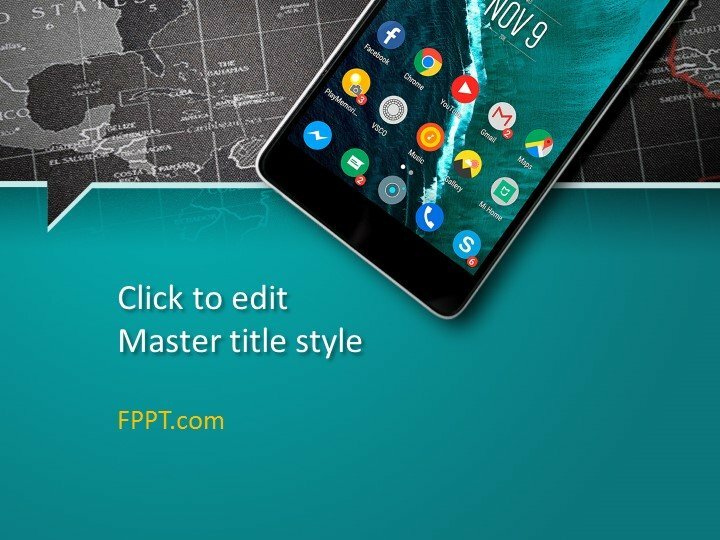 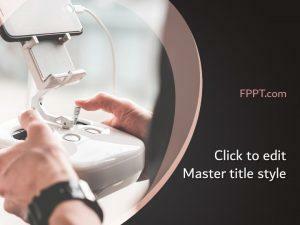 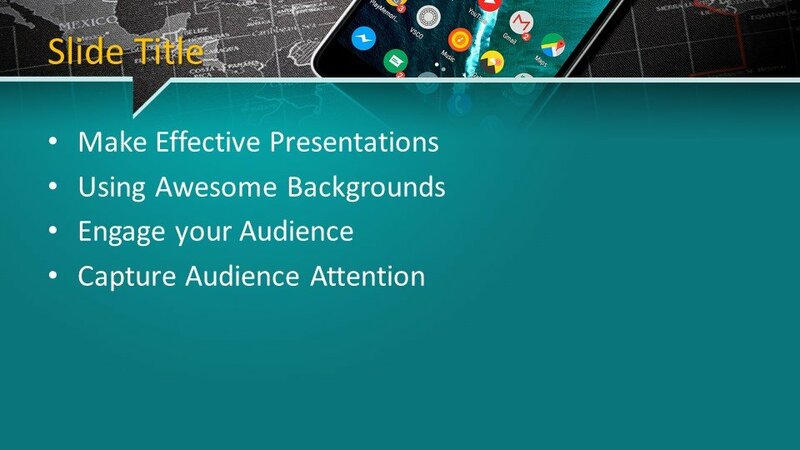 This Free Android PowerPoint Template is latest and modern design for PPT presentations. 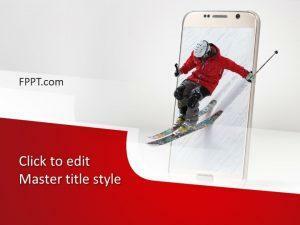 The image of an android phone is giving an awesome look to the design. 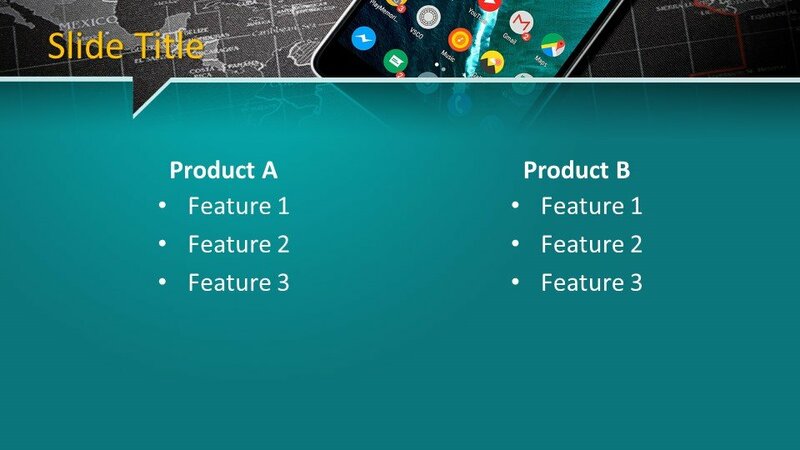 The design is suitable for the presentations of information technology development and business of android phones across the world. 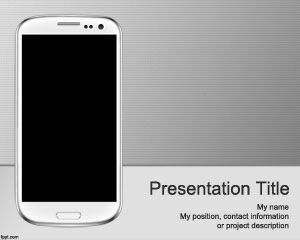 You can download this design free of cost and can place it in the main slide design or in the backgroud of presentation. 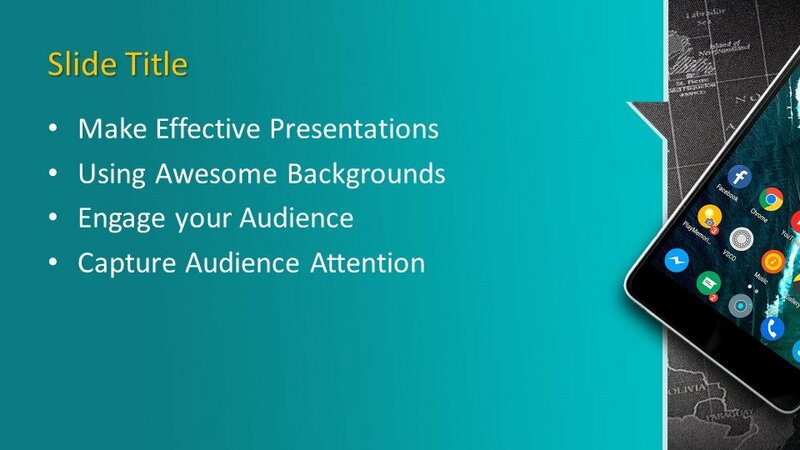 The design can be customized with any latest versions of Microsoft PowerPoint as compatible with all latest versions of PowerPoint 2010, 2013, 2016 and Office 365.